November, 19 2018 (Chicago, IL) - Jiobit, a Chicago-based provider of wireless location-based technologies, today announced it has closed a $6.5M investment round from leading technology veterans alongside a strategic investment from California-based NETGEAR, a worldwide leader in home networking. Jiobit will be leveraging the new capital to accelerate the growth of sales and marketing, R&D efforts, as well as expanding their IP portfolio. Founded by ex-Motorola executives John Renaldi and Roger Ady in 2015, Jiobit has raised a total of $11M to date. Other notable participants in this round include MATH Venture Partners, Techstars Ventures, Wakestream Ventures, Sandalphon Capital and Uber Executive, Lior Ron. “Connecting families with the most advanced technology is at the core of NETGEAR’s mission, and Jiobit is working to provide just that. Jiobit’s objective to offer peace of mind through location tracking technology is exactly the kind of mission we want to be a part of,” said David Henry, NETGEAR’s SVP of Connected Home Products. 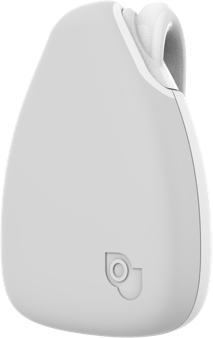 The hardware-enabled SaaS company began shipping their first product in December of 2017. Jiobit now plans to expand marketing efforts, distribution channels, hiring, R&D, and product portfolio, in 2019. Jiobit is an excellent example of a Midwest company that has developed their own patented core technology that has consumer and enterprise applications. In 2017 Chicago tech companies raised more than $1.7B in funding and Jiobit’s successful raise continues this trend of funding for Chicago-based startups. 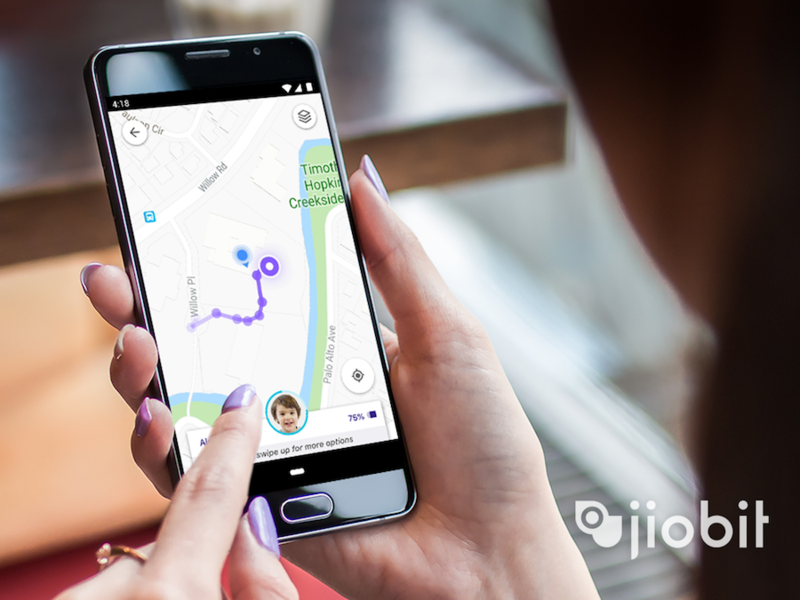 Jiobit is the first of its kind patented location tracking platform, enabling the longest lasting and smallest real-time location products with best-in-class security. Jiobit is waterproof, durable, discreet, and provides accurate real-time tracking at any distance. Featuring a host of encryption and security technologies, Jiobit is trusted by federal government customers, law enforcement professionals, and thousands of pet owners and families, with usage in every populated continent in the world. Jiobit’s first product, the smallest and longest lasting real-time location tracker for kids, was inspired after Founder and CEO, John Renaldi lost track of his then 6-year-old son at Maggie Daley Park in Chicago. Jiobit started shipping this year, and it is now being used by thousands of families across all 50 states. Jiobit's solution for families is only the beginning of where the team will take this patented location tracking technology.